← International Conference„Inclusive and sustainable economic growth. Challenges, measures and solutions” (ISEG 2019). Paper submission to Brasov conference on 31 May to June 1, 2019 still possible until April 26. 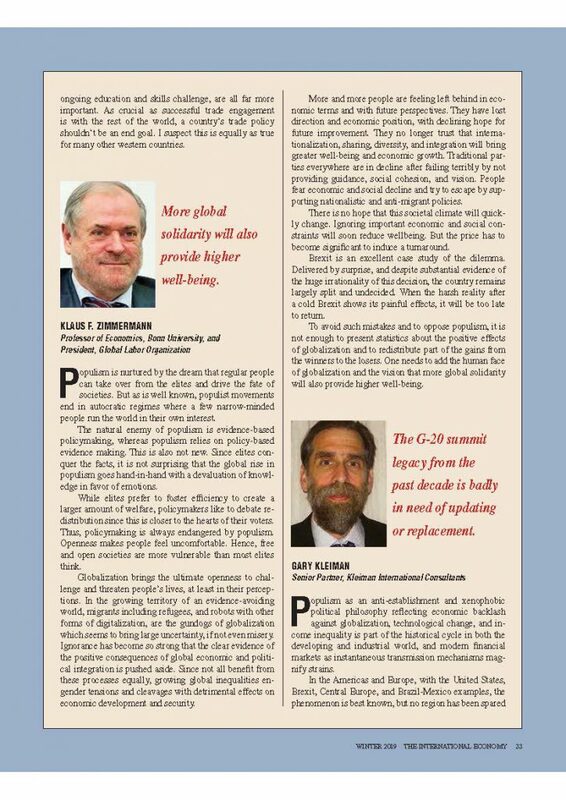 Global solidarity generates higher wellbeing: Klaus F. Zimmermann in The International Economy Symposium on “Why is Populism on the Rise and What Do the Populists Want?”. “What problems are today’s populists seeking to address? Are followers of populist leaders driven by economic insecurity at a time of rising economic inequality and subpar growth, or by a reaction against progressive values, or both?” The International Economy magazine. 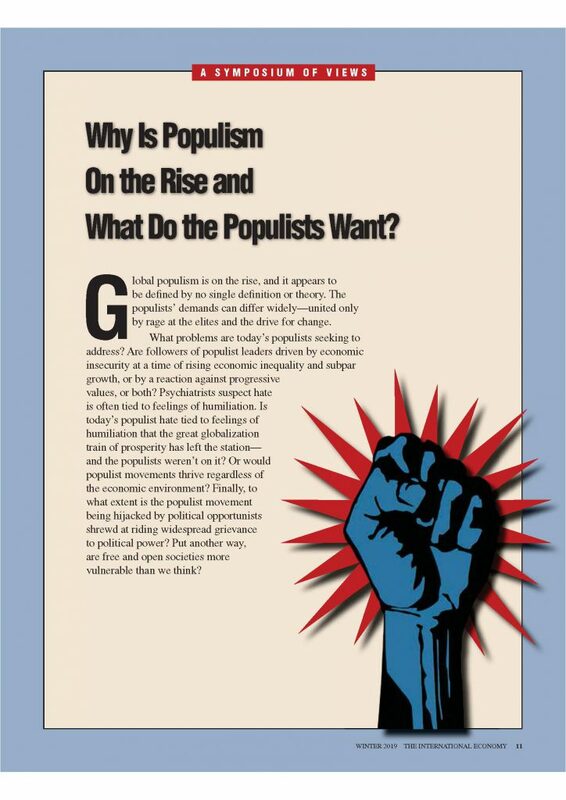 In its Winter 2019 issue of “The International Economy”, the Washington DC based magazine of international economic policy, has featured a prominent symposium of views on “Why is Populism on the Rise and What Do the Populists Want?”. 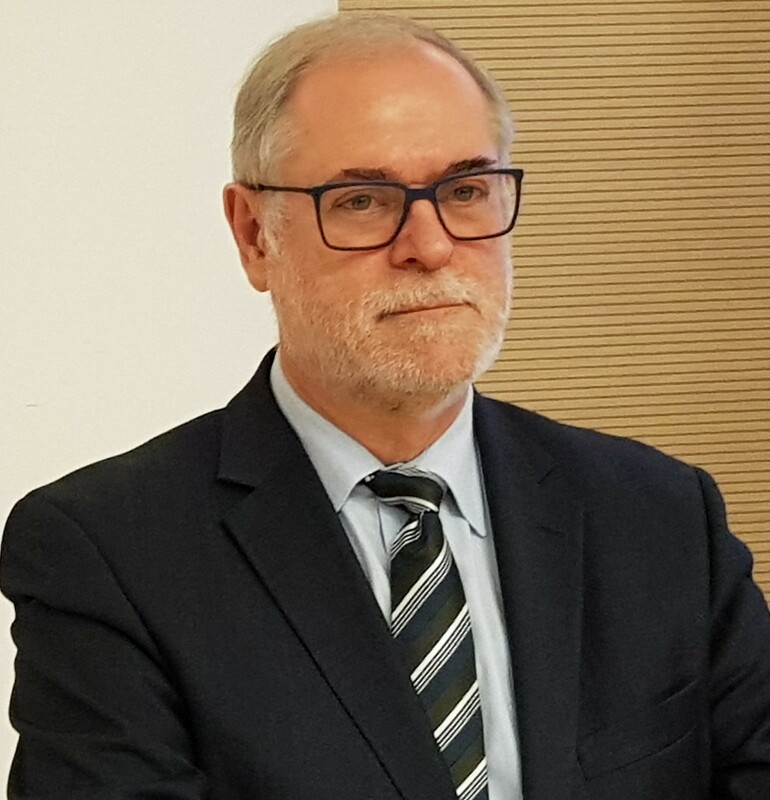 Klaus F. Zimmermann, the President of the Global Labor Organization (GLO), Bonn University Professor and UNU-MERIT/Maastricht affiliated economist, who is currently the George Soros Chair Professor at the School of Public Policy of the Central European University (CEU) in Budapest, had been asked to contribute to this debate. The link to the full text of the symposium is here. Please find the contribution of Zimmermann also made available below. Bridging the Gaps. Linking Research to Public Debates and Policy Making on Migration and Integration. Oxford University Press. Published online March 28, 2019. LINK TO THE FULL MANUSCRIPT OPEN ACCESS. This entry was posted in Media, New Book, News. Bookmark the permalink.